"I am very proud of the collection of products you'll see on this web site. Many were solutions to problems I had experienced with other equipment, and I think you'll find that my products will work as well for you as they have for me. 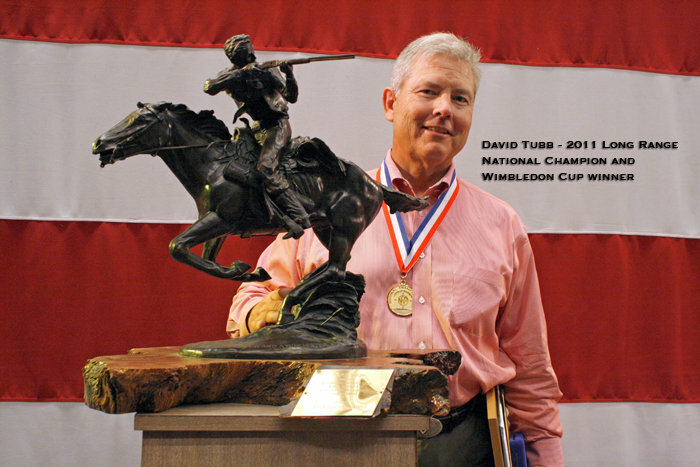 Always check back often to see what's coming next..."
David Tubb is arguably the best, and winningest, competitive rifleman in history. 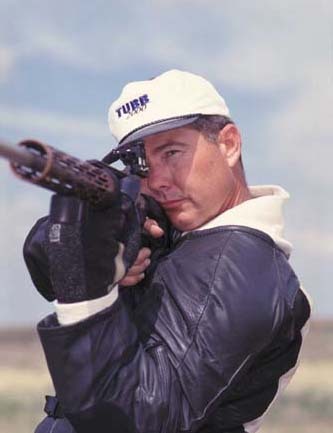 He has won (to date) a record eleven NRA National High Power Rifle Championship titles at Camp Perry, Ohio. That's four more than next best. 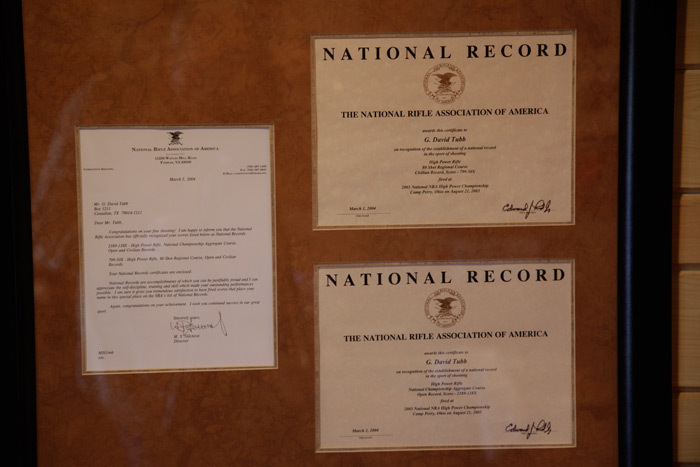 In addition, David is an NRA Silhouette Rifle legend, having won nearly 30 open, individual National Championship titles in all four rifle categories. 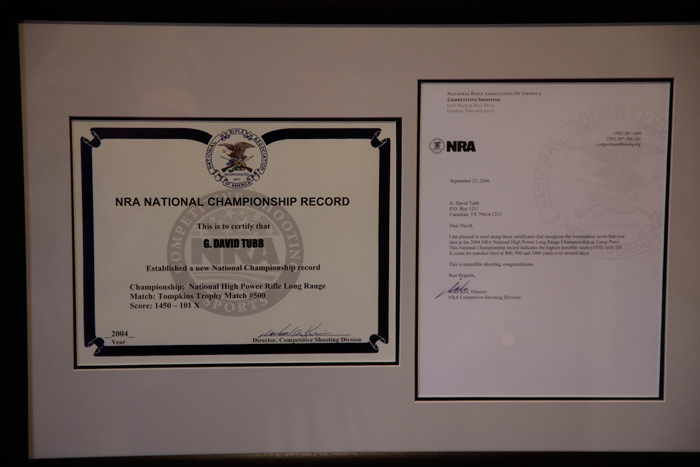 David has also won seven Sportsmen's Team Challenge Championships along with six NRA Long Range Rifle (600-1000 yd.) National Championships, including his latest win in 2011 during which he also won his second Wimbledon Cup. 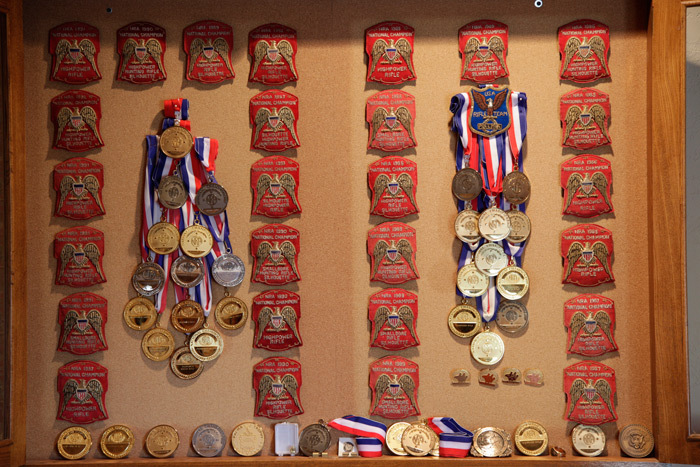 Trophies aside, though, David's biggest contribution to our shooting sports is his innovative mind. David has always been a trend setter and model of potentials. Over many seasons, David wins this year with what the rest of us will be using the next year. It's this leading edge type of advancement that led to the products you'll find listed on this web site. The underlying essence behind Superior Shooting Systems Inc. developments is the continued advancement of the "human factor" in the shooting sports. The majority of equipment enhancements contained here were designed to help the shooter fire a higher score and gain more enjoyment and satisfaction from their shooting experience, whether that score is on a target on in the field. You'll also find many informative articles to download and print on this site. We will add more as time and topics allow. Please let us know what you'd like to see.